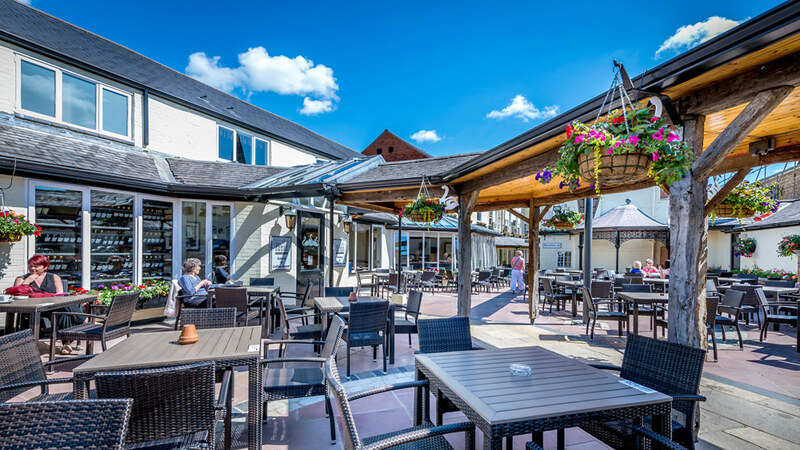 This wonderful hotel in the delightful town of Market Harborough boasts a rich and diverse history; originally a 16th century Coaching Inn, the hotel has seen guests such as Charles I and plenty more. Weddings at our hotel are an exclusive event and we promise to dedicate our time to you and our guests. 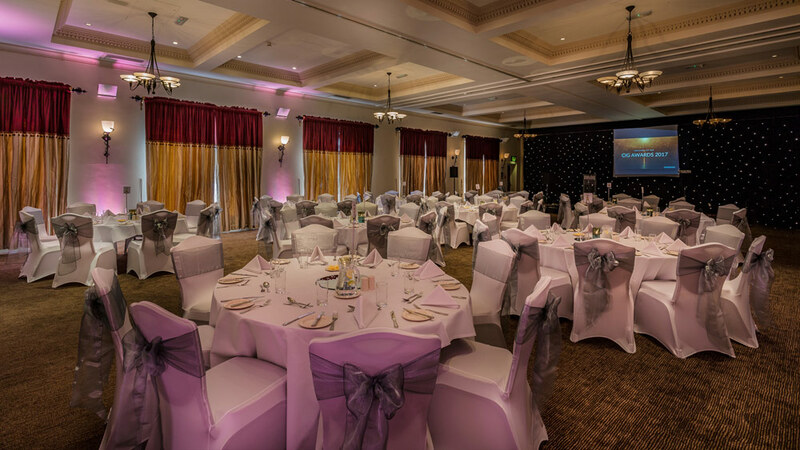 The hotel has a number of rooms for you to host your ceremony, wedding breakfast and reception and the superb team will be on hand to help make sure everything runs smoothly. 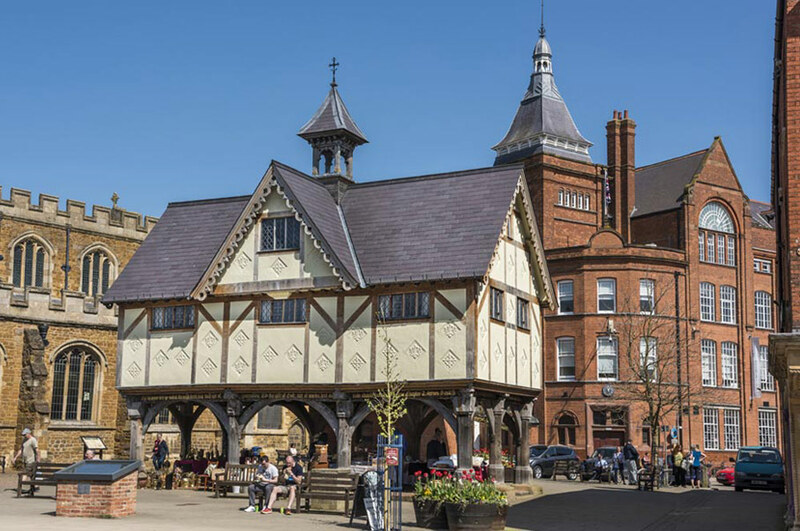 This exceptional hotel is believed to have been built in 1517 and was originally a Coaching Inn for passing travellers and tourists. 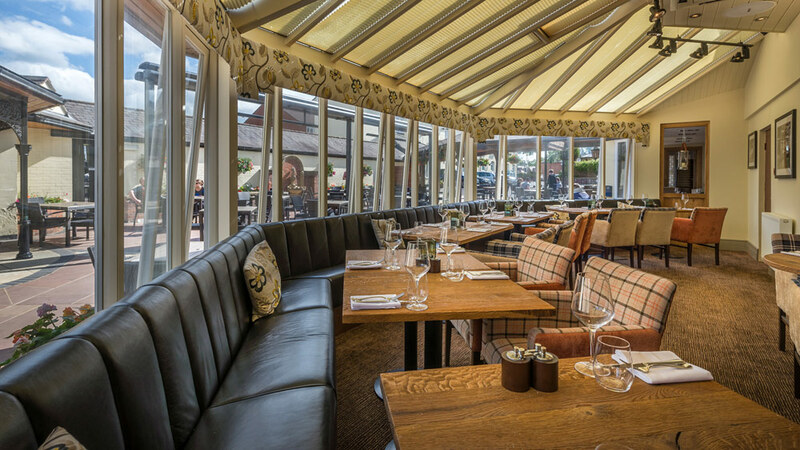 Over the years it has welcomed numerous guests including Charles I and was owned by the famous writer John Fothergill. In over 500 years the hotel has seen many changes and refurbishments which make it the wonderful building that exists today. 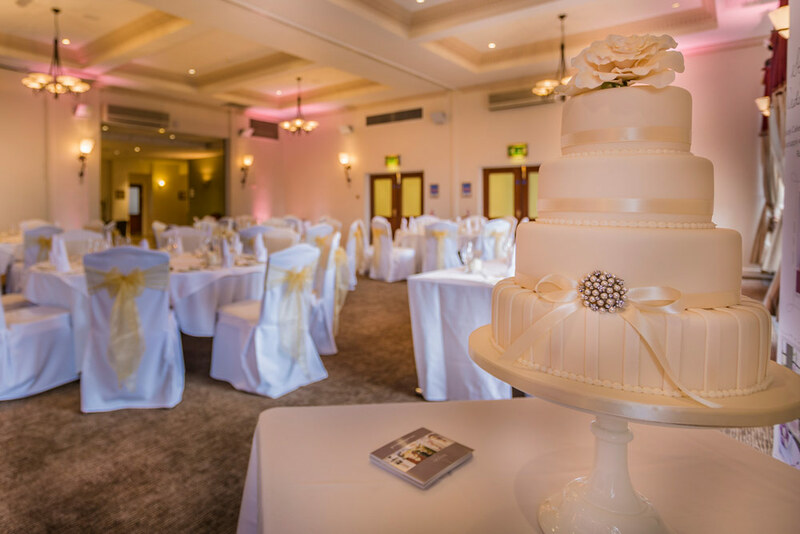 True to its heritage, but with the additional bonuses of modern luxury, this hotel can offer you something truly special for your wedding day. 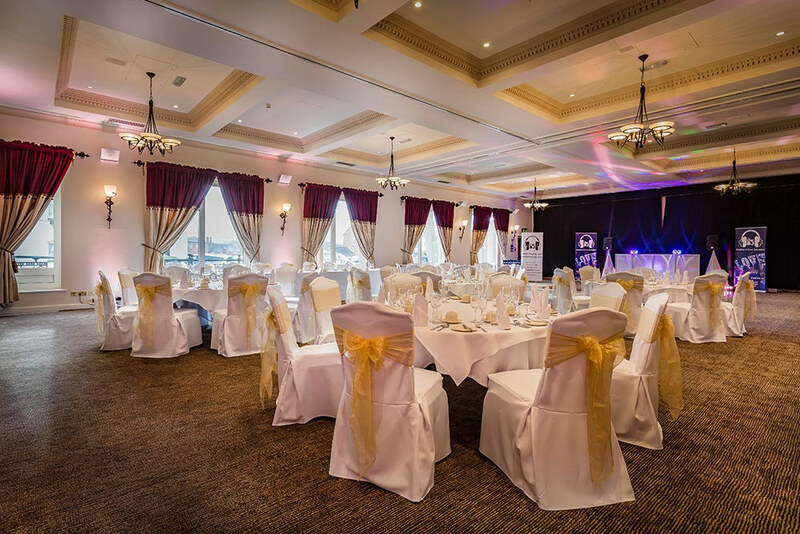 The hotel is a family run business and the hard-working team take great pride in providing you with an unforgettable wedding day. They will be on hand throughout the planning process as well as on the day to help ensure everything runs as smoothly as possible. 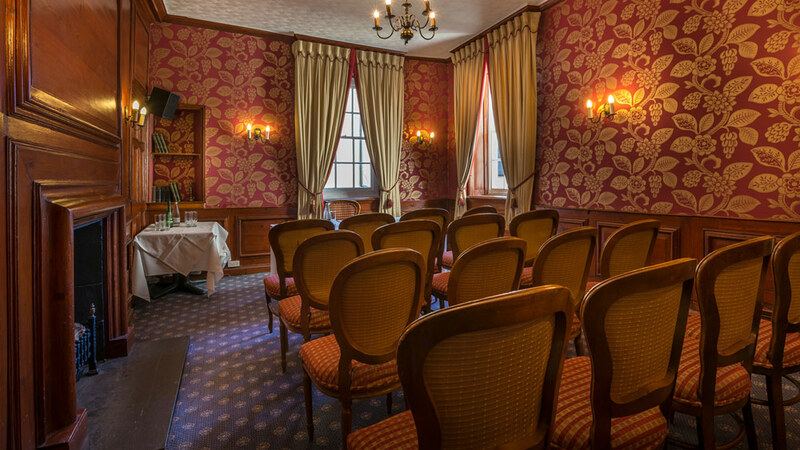 This lovely room is ideal for small ceremonies but it can also be divided into smaller spaces and can be used alongside the Cromwell Suite. 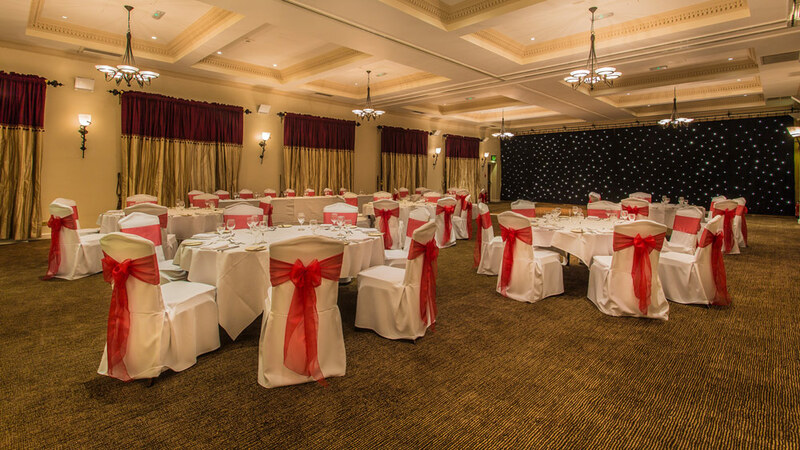 This large room has a bar area and a separate lounge making it ideal for larger weddings. It is a spacious room with all the facilities for a perfect celebration. 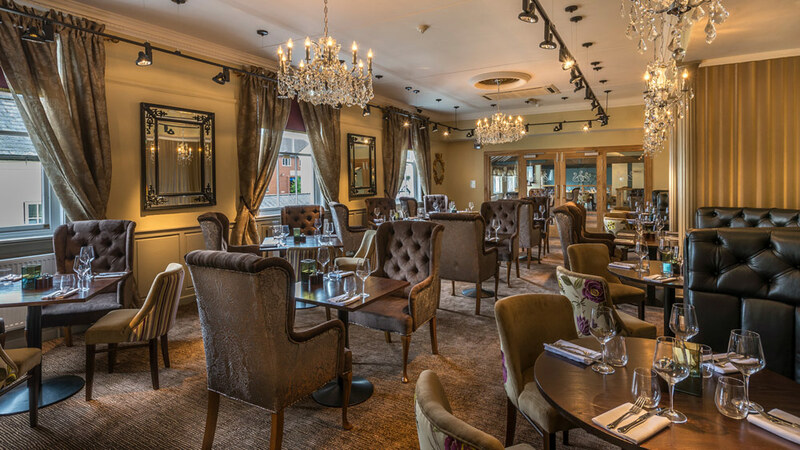 This characterful room is the perfect place to host an intimate ceremony or wedding breakfast. Original features add to its charm and appeal which will really amaze your guests. 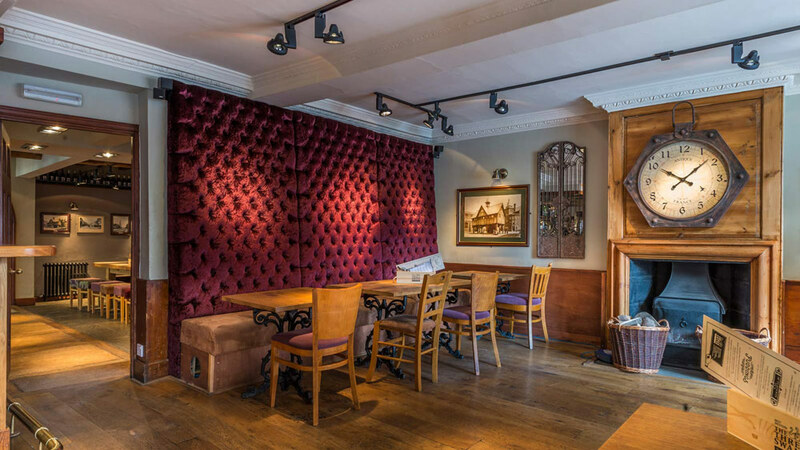 As its name suggests, this rooms is impressively decorated and is on the first floor making it perfect for smaller ceremonies with a lovely atmosphere to match the day. There is a lounge, bar and ample space for you to host a wonderful reception in this lavish room. 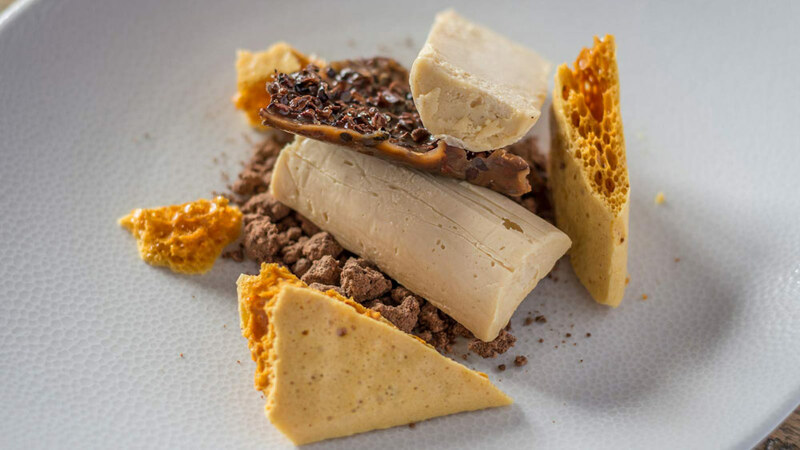 An incredible team of in-house chefs will create the perfect wedding breakfast for you and have a wide selection of freshly chosen produce and menus to choose from. 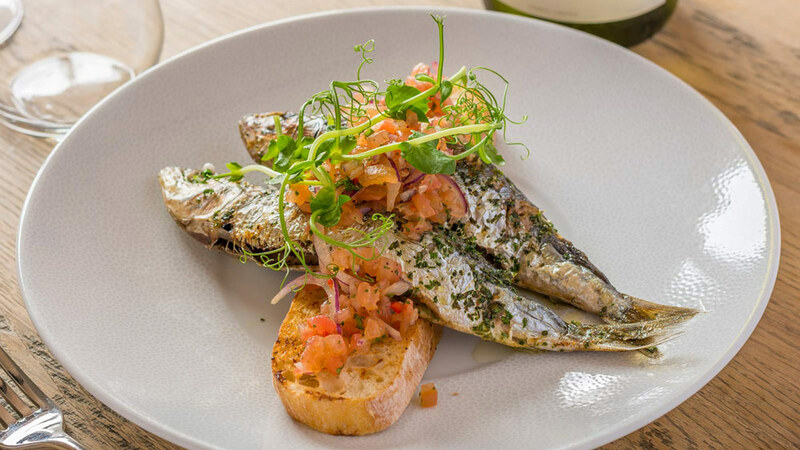 There are additional extras such as canapés, a buffet, a hog roast or a barbeque that can also be provided so you can be sure everyone will be well catered for. 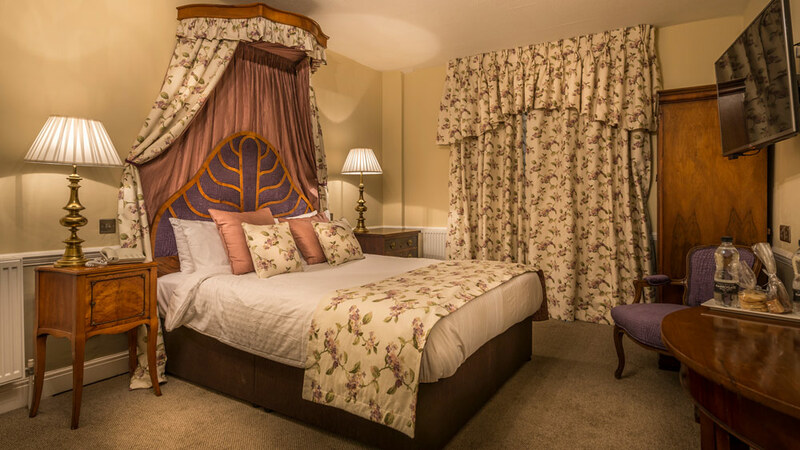 The Three Swans has a selection of individually designed rooms that can be used for guests and of course there is a beautiful bridal suite for the newlyweds. 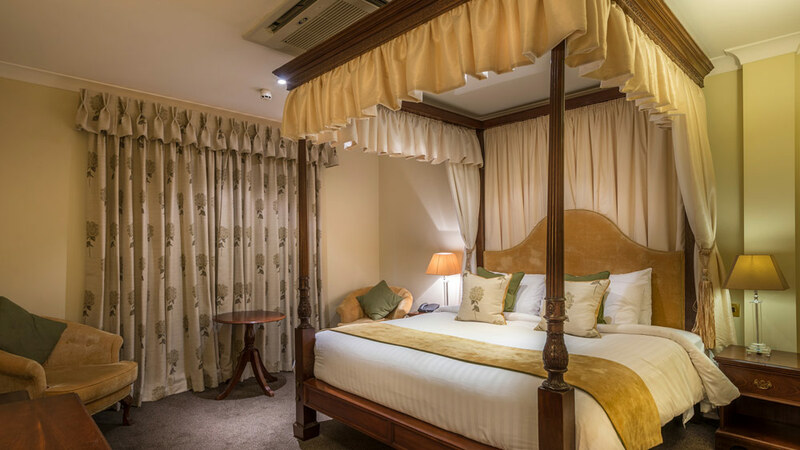 All the rooms have been tastefully refurbished to an excellent standard so after a day of magical celebrations you can kick your dancing shoes off and relax in ultimate comfort. 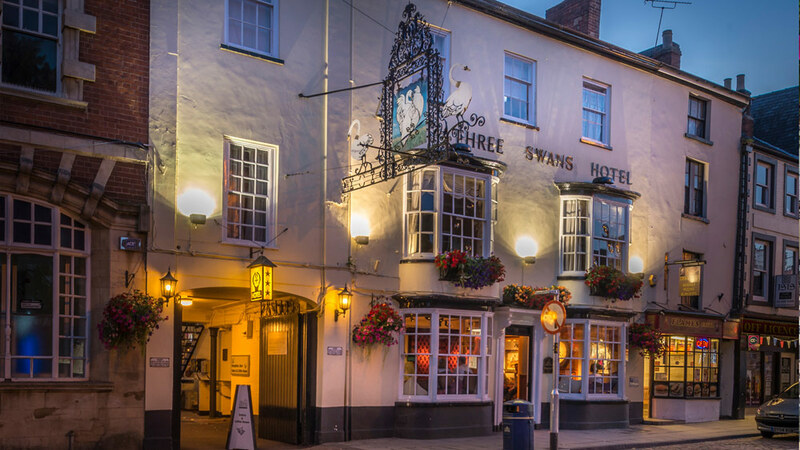 If you would like to find out more about The Three Swans, click on the contact buttons below and to the side of this listing. We had our wedding reception at the Three Swans and it was fantastic! Rob and his team were friendly and professional, had regular meetings with us to plan our reception and ensured the day ran smoothly. We didn't want a traditional three course meal and they were happy to work with us to instead provide a BBQ-style serving platter to each table - the food was so tasty and plentiful! Thank you to all involved who made our day so perfect for us! Let others know what you think of The Three Swans by giving a star rating and a small review.